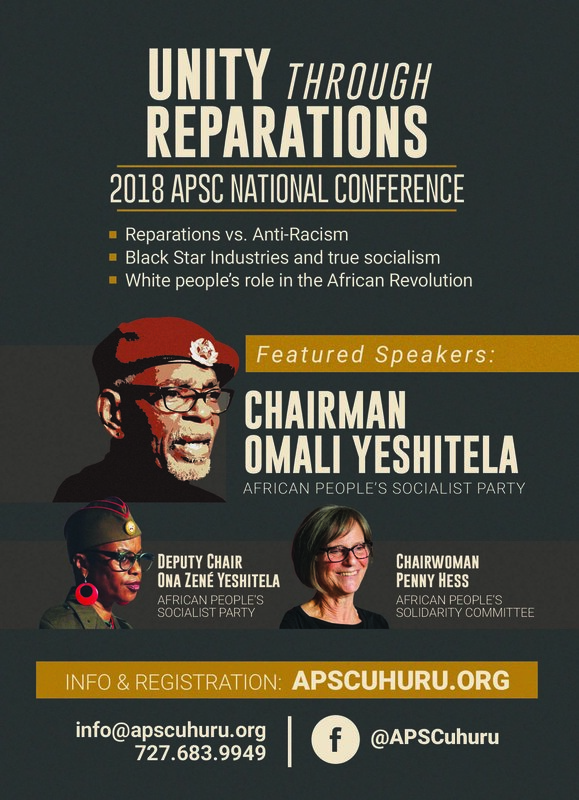 The 2018 African People’s Solidarity Committee (APSC) national planning conference, themed “Unity Through Reparations” is bringing together white people from all over the country who want to work under the leadership of the African (black) working class in their struggle for liberation and self-determination. 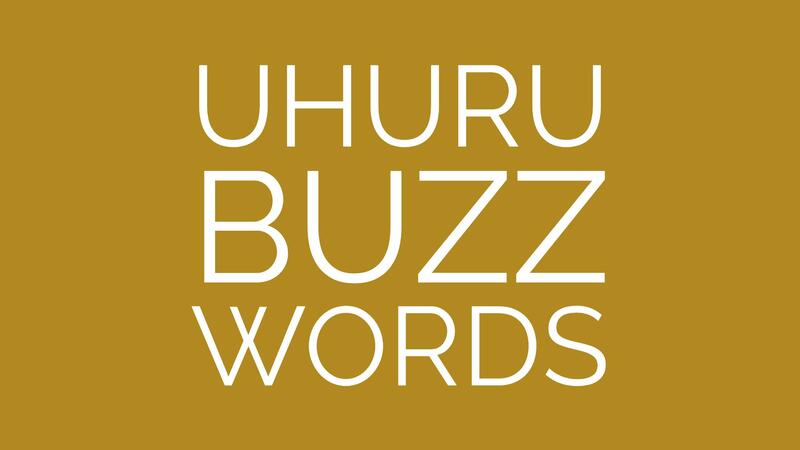 Uhuru Buzz Words is the glossary of the African People's Socialist Party and the Uhuru Movement. The Buzz Words appear in every issue of The Burning Spear newspaper and function to help outline for our readers the meanings of some of the terms that appear in our article. Many of the buzz words, though very much applicable to today's struggle for African liberation, are bastardized by the bourgeoisie or may seem like "dead words" to the general masses. 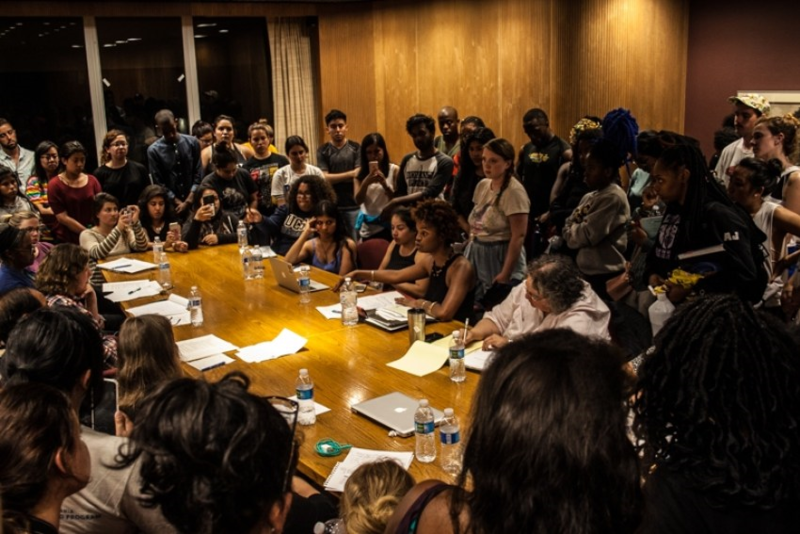 Hence, the Uhuru Buzz Words help to deepen the political education of the masses. It's time for black community control of the schools in Detroit! In order to boost academic performance in the heavily African city of Detroit, the State of Michigan has been trying for some time now to reform its public schools. For the past 20 years, Detroit Public Schools (DPS) has been in decline. With the intervention of Trump’s education secretary and billionaire heiress Betsy Devos, DPS has been pushing African students towards an increasing number of charter schools. DPS brought in an emergency manager and closed some public schools while transforming others into corporate-backed charter schools.